The Oral-B Pro 6500 is a SmartSeries rechargeable toothbrush sync with a brushing app via bluetooth to record and monitor your oral hygiene and dental health. 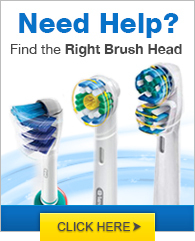 The electric toothbrush has 5 customized brushing modes and provides real-time feedback on brushing habits. 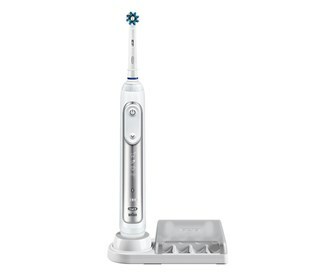 This Pro 6500 comes with CrossAction brush head that effectively lift and sweeps away more plaque than a regular manual toothbrush. 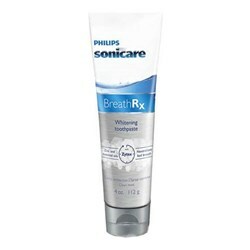 Its built-in pressure control reduces speed if you are brushing too hard. The Oral-B 6500 Toothbrush has many exciting features for users of all types. 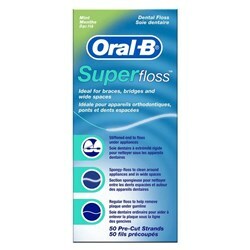 See the Oral-B 6500 Toothbrush gallery images above for more product views. 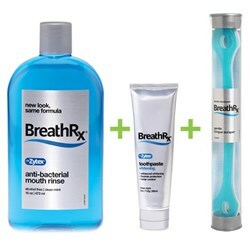 FactoryOutletStore stocks a full line of accessories like Accessory, BreathRx Whitening Toothpaste, and Oral-B Super Flos for the Oral-B 6500 Toothbrush. The Oral-B 6500 Toothbrush is sold as a Brand New Unopened Item.